Good sleep is vital to good health and aromatherapy is one tool that can help you to get the sleep you need. Aromatherapy is a traditional and gentle insomnia remedy. Aromatherapy utilises natural plant extracts in the form of essential oils which have measurable effects on the body when inhaled. Essential oils are often used to aid relaxation and to ease anxiety or stress. Essential oils can also assist in energising you when you wake up in the morning. Essential oils can be used in a variety of ways. Using an oil diffuser is a popular way to disperse oils through your bedroom for a peaceful night’s sleep. If you are using essential oils on your body it is best to mix them with a carrier oil, such as coconut oil or rosehip oil. Scented candles or oil burners are another easy way to fill the room with relaxing aromas. Some particular essential oils that are known to aid in sleep are lavender, chamomile, vetiver and bergamot. Most essential oil companies will also make a sleep or relaxation blend which includes a mixture of complementary fragrances. Scented candles, diffusers and essential oils make great gifts for that person who has everything. There is sure to be a scent that appeals to even the fussiest family member. 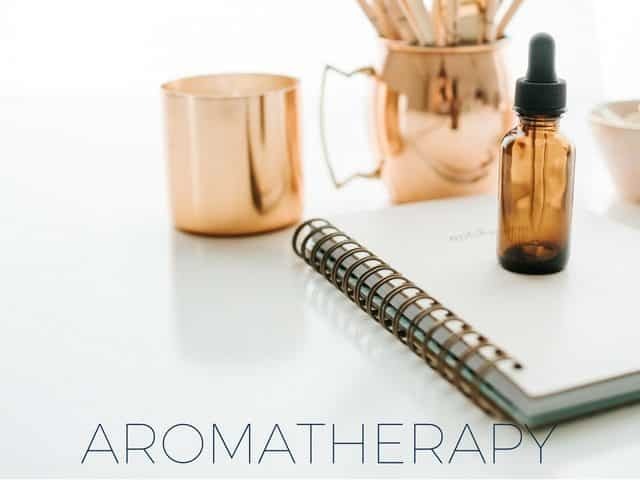 The companies listed on this page offer excellent aromatherapy products including diffusers, essential oils and candles and will ship to anywhere in Australia. Don’t forget to check out our guide to shopping online for sleep products. 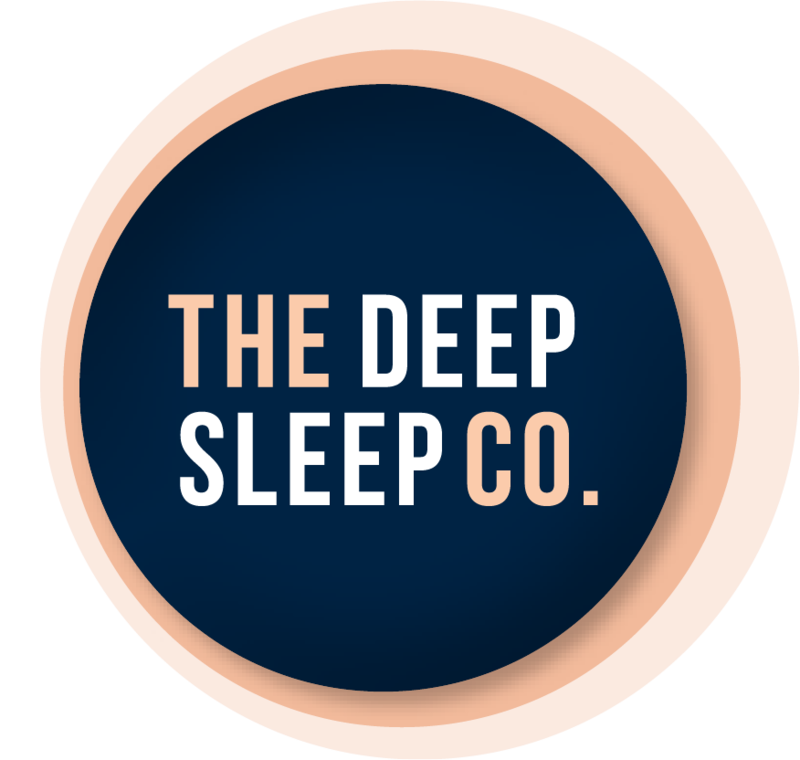 The products section on this page showcases some of the best sleep aromatherapy products we have found. These get changed regularly so remember to check back to see new and exciting products.